The Scientific Committee of 9th ICoM 2019 announces two Best Junior Paper and two Best Senior Paper Awards. The four awards are supported by the Pearson Education Limited (UK). 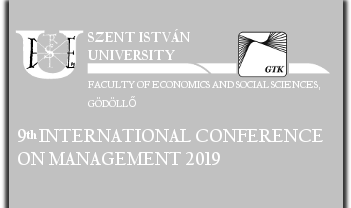 The winners of the Awards will be announced at the Closing Ceremony of the 9th International Conference on Management, on 14th June, 2019.